The new locomotive will be based on designs by Sir Nigel Gresley, famous for such engines as The Flying Scotsman. Work to build what will be only the second mainline steam locomotive to be constructed in Britain since 1960 has begun in North Lincolnshire. Frames which will form the 170-tonne locomotive's chassis have been cut at Tata Steel's works in Scunthorpe. 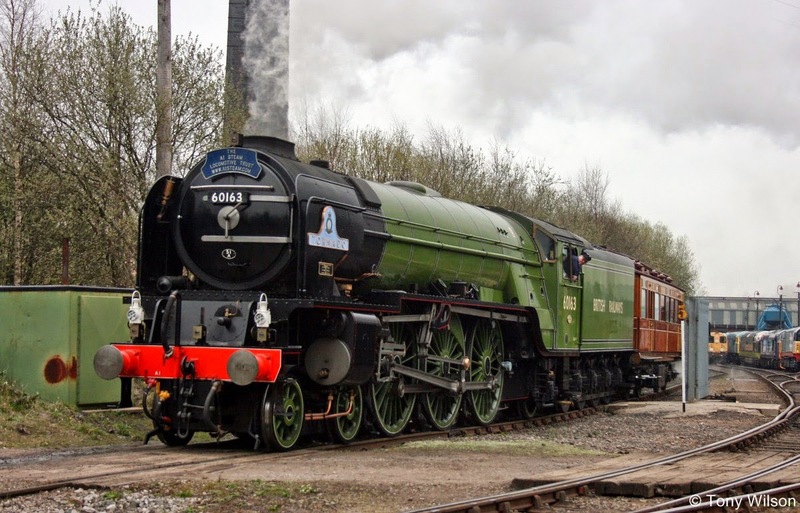 The engine, the Prince of Wales, will be built by the P2 Steam Loco Company which also built the Tornado steam engine which went into service in 2008. Costing £5m, it is expected to take about seven years to complete. The engine will be a P2 class locomotive, originally designed by Sir Nigel Gresley in the 1930s. Sir Nigel was the man behind some of Britain's most famous steam locomotives such as Flying Scotsman and Mallard. 'Quite a start' Mark Allatt, from the Darlington-based P2 Steam Loco Company, said the engine would be entirely funded by contributions from members of the public. "We launched the project formally in September, with a target of raising £5m from people to help us do that over seven years. "We've already got pledges of £750,000 towards it so we've a long way to go, but it's quite a start." The company's previous locomotive, the Tornado, an A1 class locomotive, was built from scratch at a cost of about £3m. 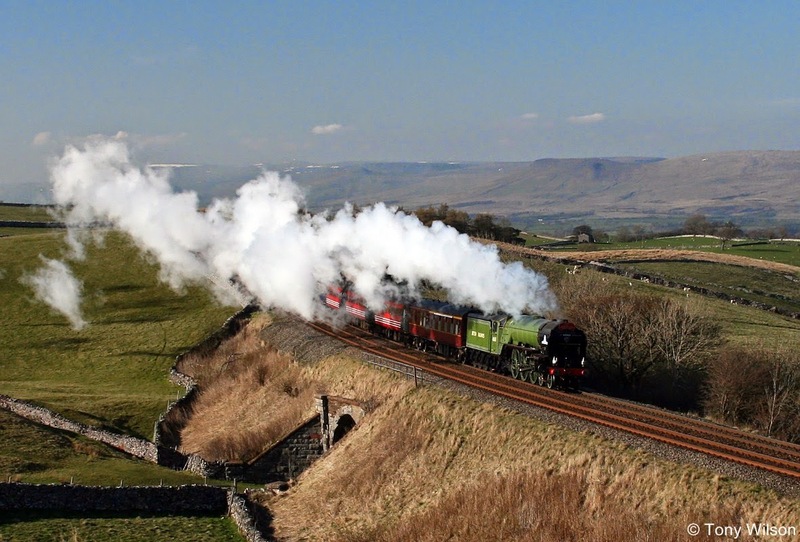 It took more than 18 years to build with donations from enthusiasts and first took to the rails in 2008 - Britain's first mainline steam engine in 50 years. British Railways' final steam locomotive, Evening Star, was completed in 1960, ending 130 continuous years of steam engine building for Britain's mainline railways. Ceremonially starting the steel cutting machine to begin production of the new locomotive, Sir Nigel's grandson, Ben Godfrey, said his grandfather would have been "very excited" to think that another of the engines he had designed was on the production line.